Claire Canton is your typical suburban housewife. Her and her husband Chris live in a nice house in a nice suburb with their two kids. Claire is a freelance graphic designer and holds down the household while Chris is out bringing home the big pay check. Until he loses his job. A year passes and before they know it, Claire and Chris’s marriage is in serious trouble. Chris continues to pull away from Claire while Claire becomes increasingly lonely. One afternoon Claire gets pulled over by Officer Daniel Rush….who happens to be ridiculously good looking. After he pulls her over for a broken tail light they continue to keep in contact. As it happens the police department is looking to redesign their logo and since Claire is a graphic designer Daniel asks if she would like the job. As their friendship continues to grow, Claire’s marriage continues to deteriorate. Soon Claire beings to feel guilty that she is spending time with another man, even though it’s completely innocent and nothing physical has happened….though she can’t say that she doesn’t wish something physical would happen….but the guilt begins to build up. Claire isn’t the only one having mixed feelings about their relationship, Daniel is also wondering what the hell he is thinking–getting involved with a married woman never ends good but yet he can’t help but fall in love with her. She is beautiful, vivacious, and caring….he would treat her better than her husband, of that he is sure. But it’s up to Claire to make the first move….she has the most to lose. Daniel is single and would never do something dishonorable but if Claire made the move, he wouldn’t say no. As things heat up between Claire and Daniel, her husband Chris begins to realize he might just lose the very thing he values most of all…his wife and family. I have been looking forward to this book’s release for MONTHS. Ever since I finished On The Island, I have been waiting for Covet to be released! I love Garvis-Graves storytelling so much, it’s straight forward and honest….there is a layer of intimacy in the story telling that I can’t help but fall in love with. So when I won this book on Goodreads I was THRILLED to get it in the mail! While I enjoyed the story as a whole, I was kind of expecting something more. 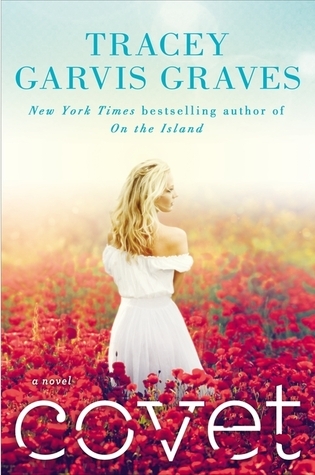 I loved that with the novel On The Island, Garvis-Graves really explored a taboo relationship of sorts. In that book it was an older woman and a younger man who was a student of hers….so clearly an edgy and scandalous relationship. With this book I was expecting the same kind of thing….married woman falls in love with another man…..it sounded like it had all the ingredients of a good edgy romance. But I was a little disappointed by the story that played out. Personally, I felt like she played it too safe and made Claire a little too spotless. Most of the book was about Claire’s unhappy marriage and not a lot was spent on what was developing between Daniel and Claire. I didn’t really ever feel that they loved one another….perhaps that was the point but I found it equally hard to feel that there was an overwhelming attraction between the two. I was hoping to read about a wild, racy, passionate love affair….reason be damned but instead I got a logical and rational story of a woman ‘loving’ two men. I guess I was expecting a modern day Anna Karenina….for me the ‘ok’ rating has more to do with my expectations than the book. It was well written and a believable story but I was just hoping for something more. Daniel and Claire were both easily likable and honorable. You could like both of them and sympathize with their relationship both with each other and within their other relationships. Claire’s husband, Chris, was also a sympathetic character and I couldn’t help but feel bad for him as well, but at the same time I wasn’t entirely convinced that he thought there was a ‘problem’ with the way things were going in his marriage. I struggled with all the other side stories happening as well. I didn’t really understand their relevance to the overall story, it seemed like a lot of ‘fluff’ to me. Maybe pairing down the side stories and adding more depth and tension between Claire and Daniel might have made the story really pop, but for me it fell a little short. 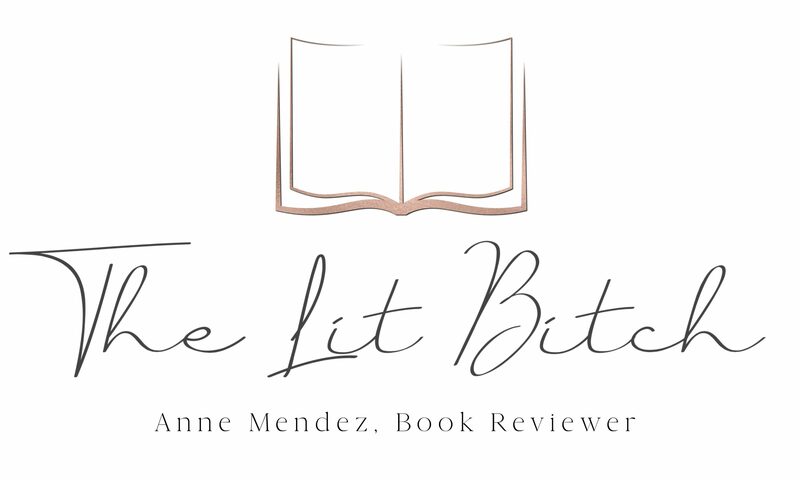 A good read but not overly thrilling…..it didn’t live up to my expectations and it didn’t quite quench my need for a romantic, passionate love story the way I was hoping. Maybe that’s how it starts. You stumble upon something that helps you cope, fills a void. Makes you feel something different than what you currently feel. You know in the long run it probably won’t be good for you, but you do it anyway. Tell yourself you can handle it.